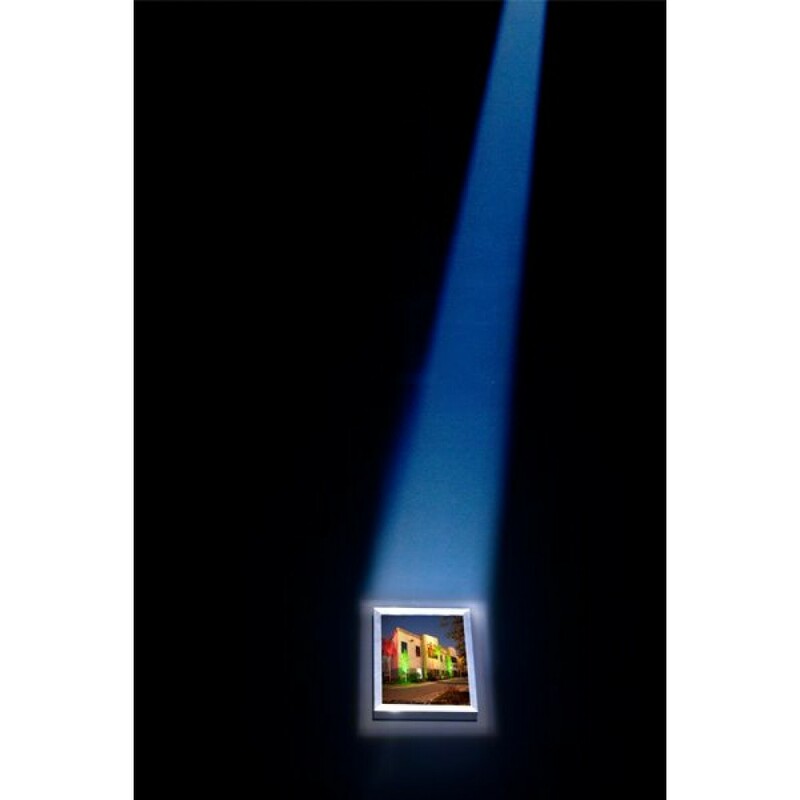 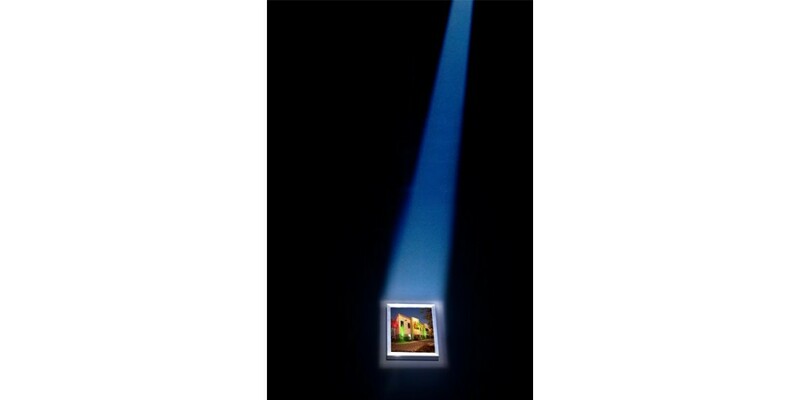 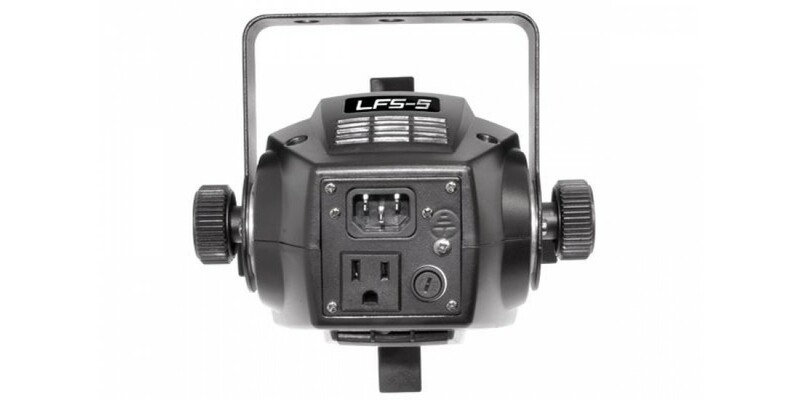 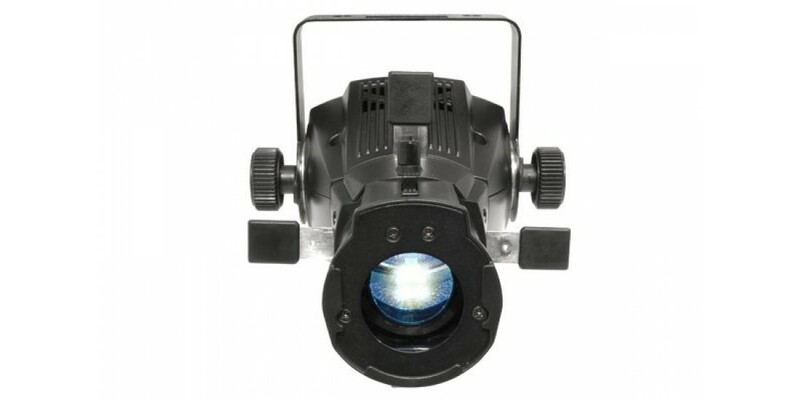 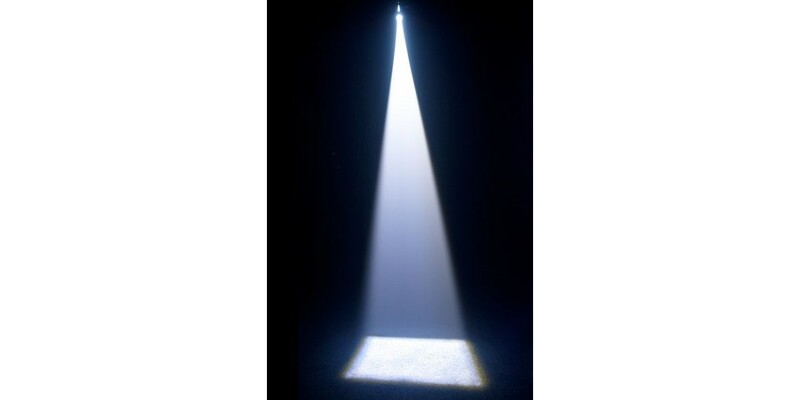 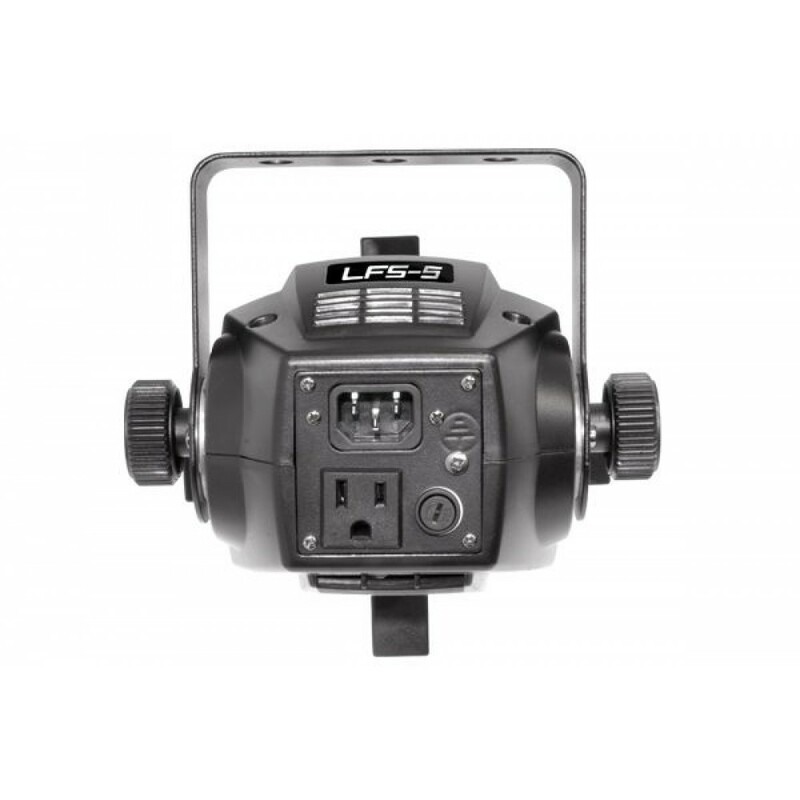 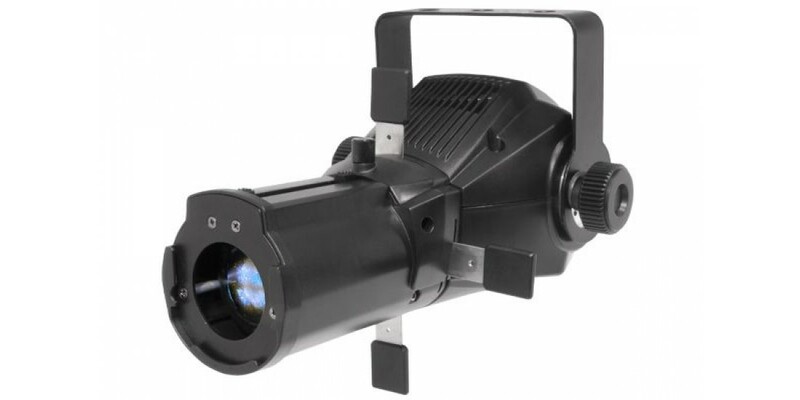 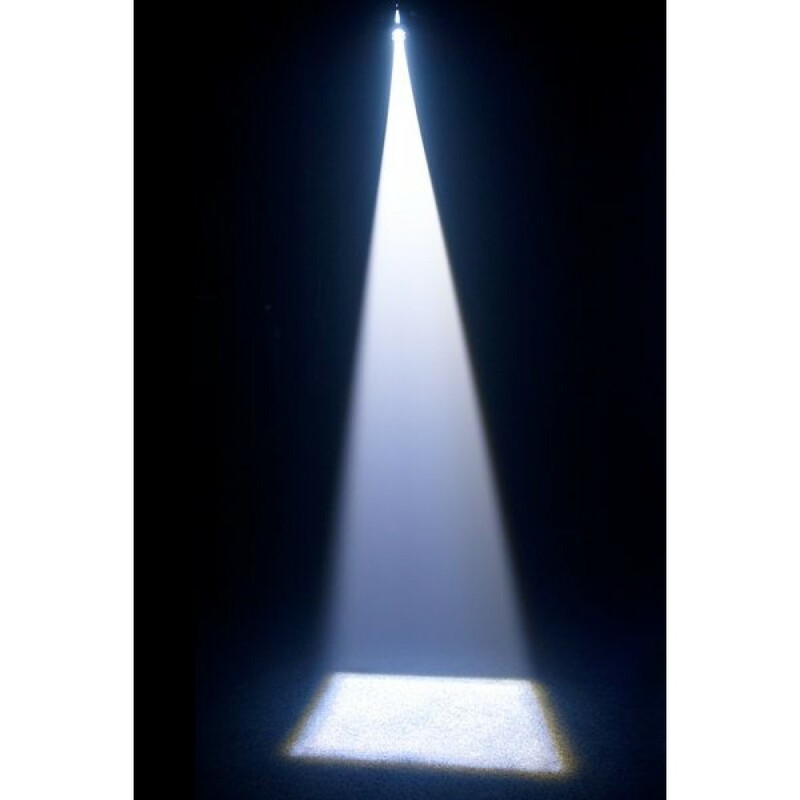 The Chauvet LFS-5 framing spot light is a compact, simple framing spot light powered by a 23-watt white LED.The Chauvet LFS-5 framing spot light utilizes a 16- to 24-degree zoom and internal framing shutters, this lets you easily size and mask light off unwanted surfaces with precision. 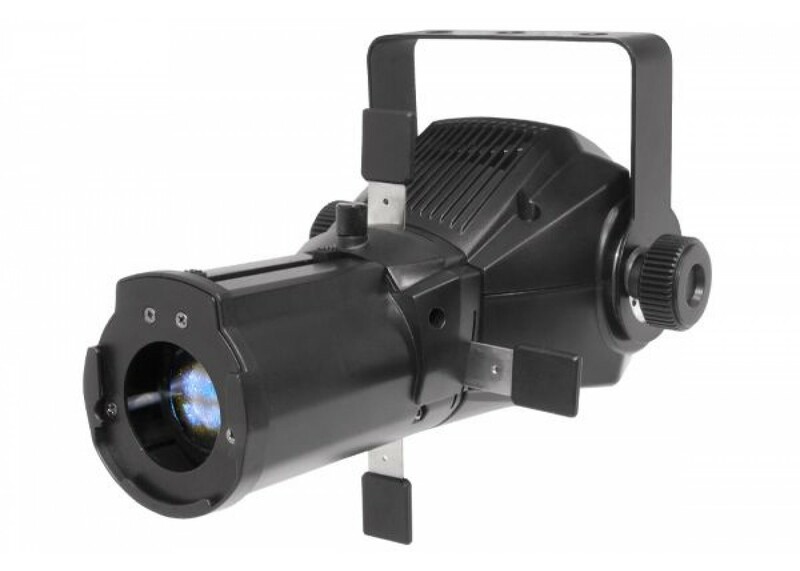 A single gobo slot houses one of four included gobos, or a custom-made gobo.The Chauvet LFS-5 framing spot light allows any color can be achieved with its removable gel frame. 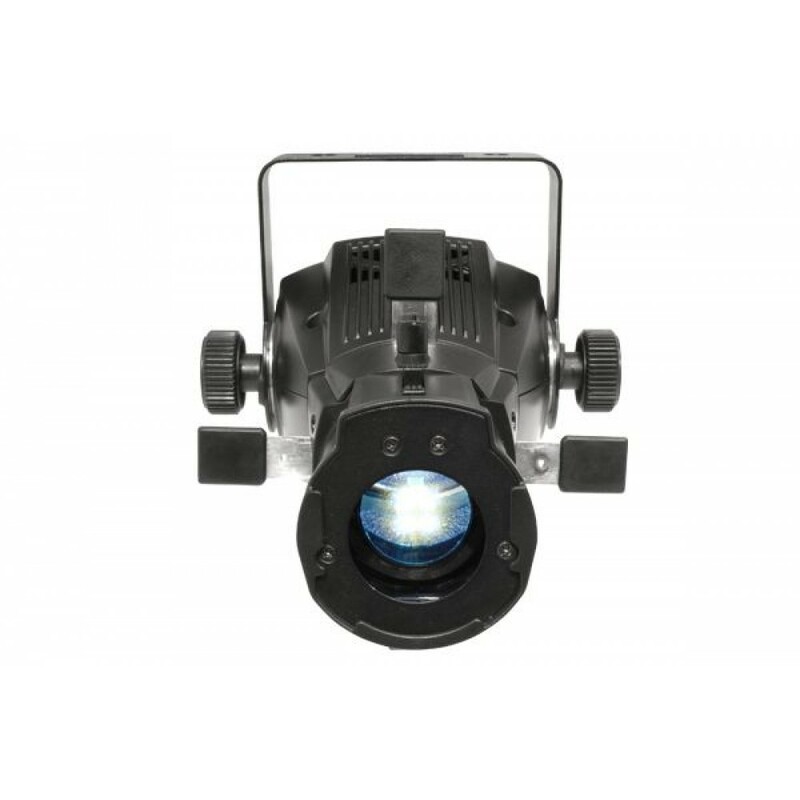 Versatile zoom range of 16"